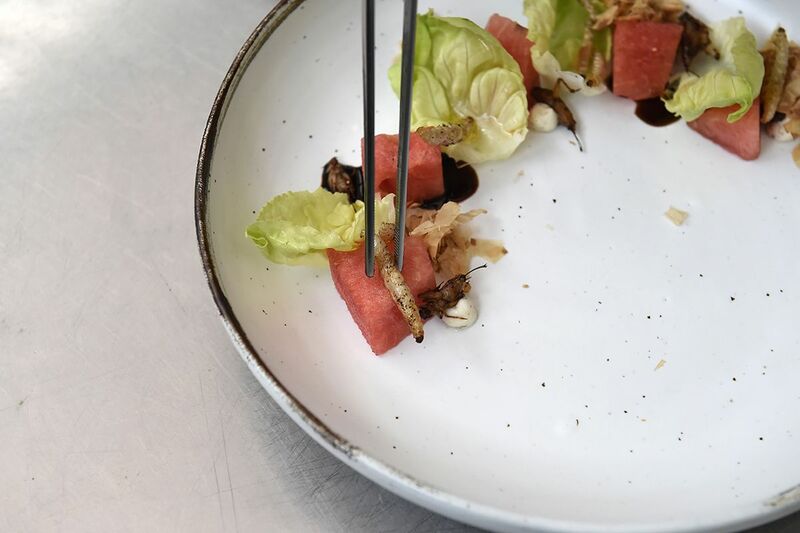 Many Americans might turn up their nose at a grilled tarantula or mealworms on toast, but they’ll need to get used to the idea pretty soon. As a 2013 report from the U.N. points out, the world’s population will grow to nine billion people by 2050. Our already stressed-out planet will have to double its food production, meaning that a steak or a sausage will become increasingly rare commodities. 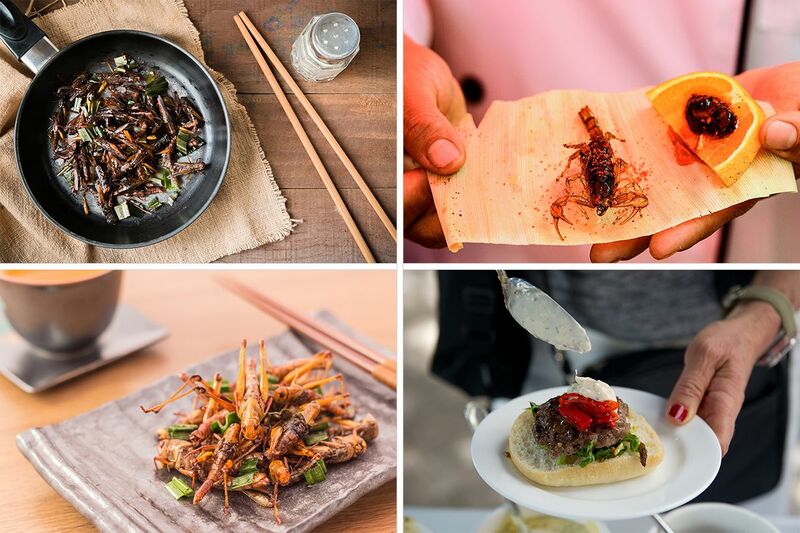 Although Western societies have often regarded the global South’s penchant for eating insects as deeply unsavory, it turns out it might be the answer to our impending food crisis. 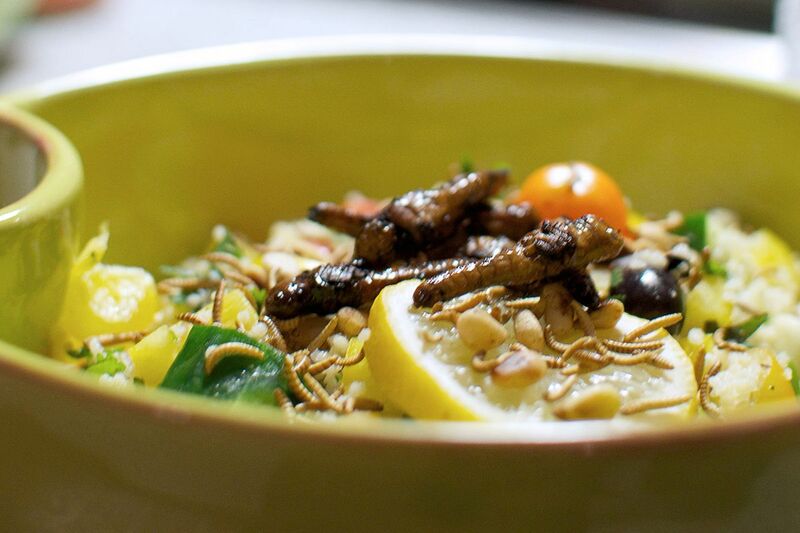 Insects are something of a miracle solution for an overfarmed, undernourished and meat-addicted world. 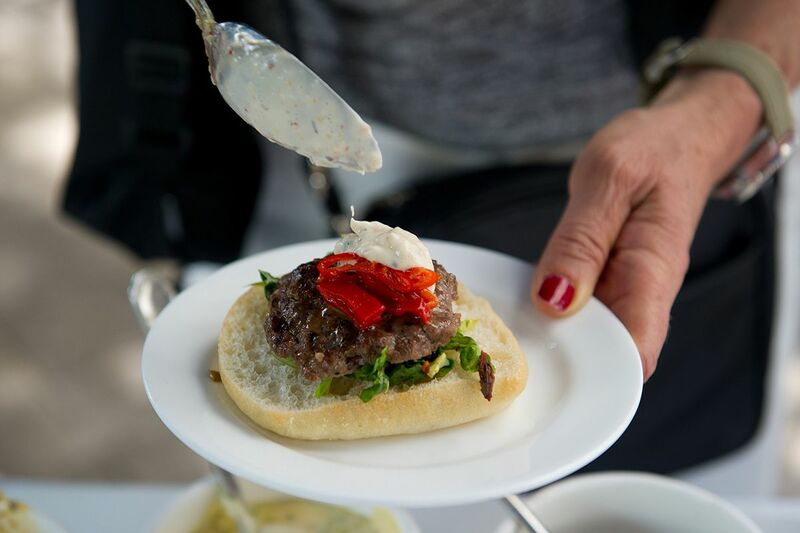 With high levels of fat, protein, vitamins, fiber and mineral content, insects are often nutritionally comparable to, if not better than, fish and meat. Producing insects for food is also extremely cost-efficient and environmentally friendly. Rearing insects emits far less greenhouse gas, and they also need far less water, food and space to grow. 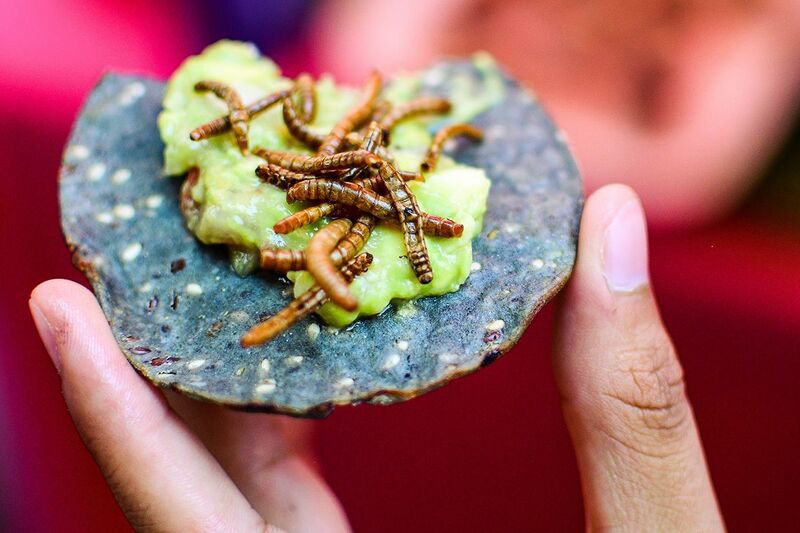 The UN recently said that emissions need to be cut by 45 percent by 2030 to avoid catastrophic global warming, so insects may hold the key to weaning ourselves off the hugely wasteful and polluting meat industry. 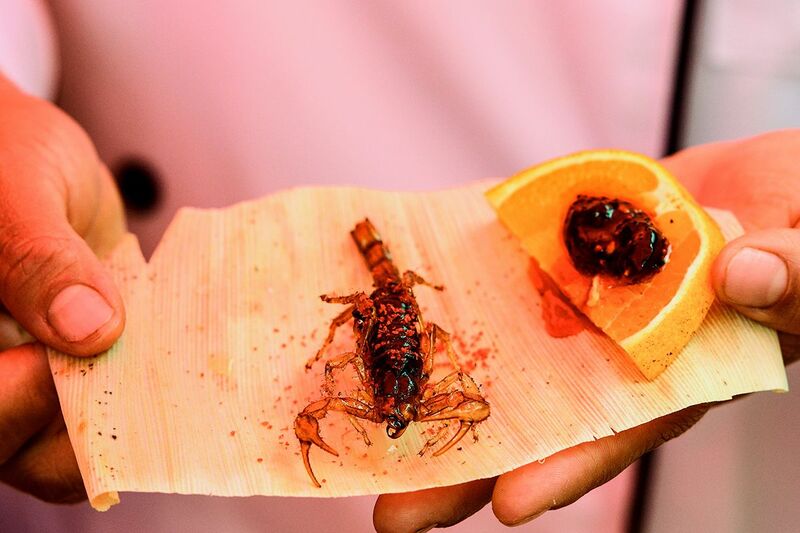 The benefits of bug-eating will be old news to many people—insects form part of the traditional diets of at least two billion people, according to the 2013 U.N. report. 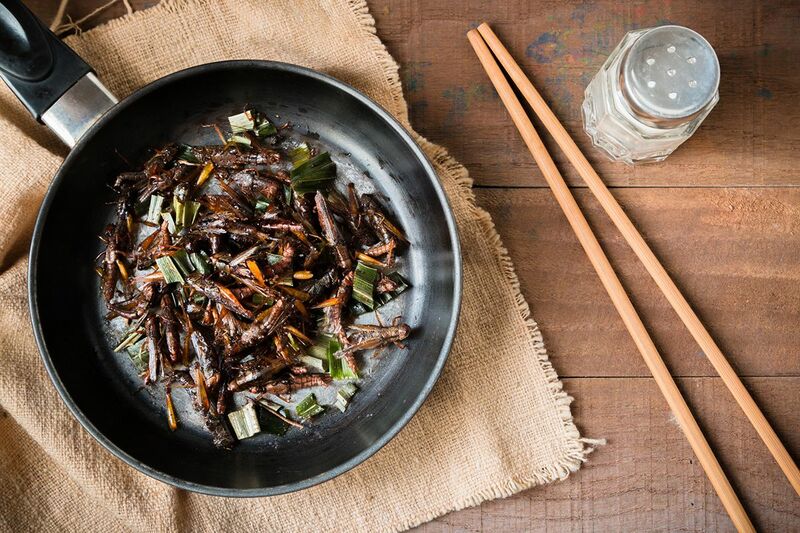 And although it’s often assumed people in Africa and Southeast Asia eat insects out of desperation, research shows that assumption is incorrect—insects are just really delicious, as well as extremely good for you. 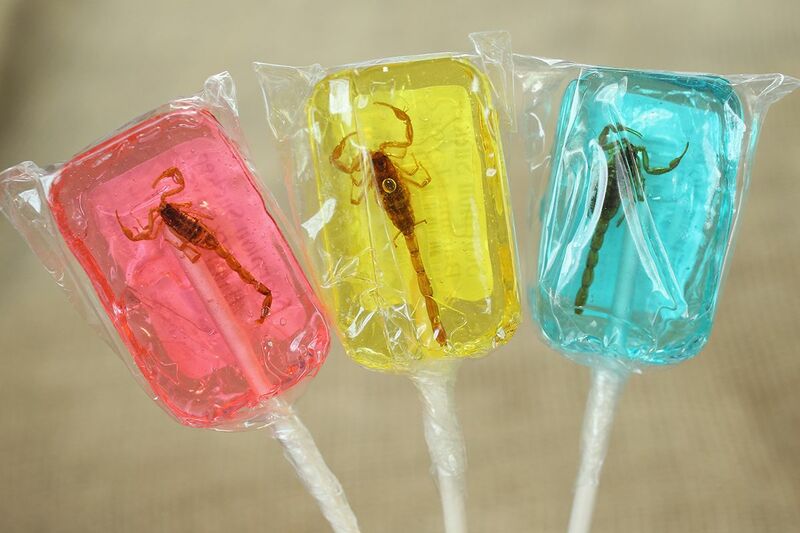 Insects are now making their way, slowly but surely, into Western diets, often through non-insect shaped foods like protein bars. 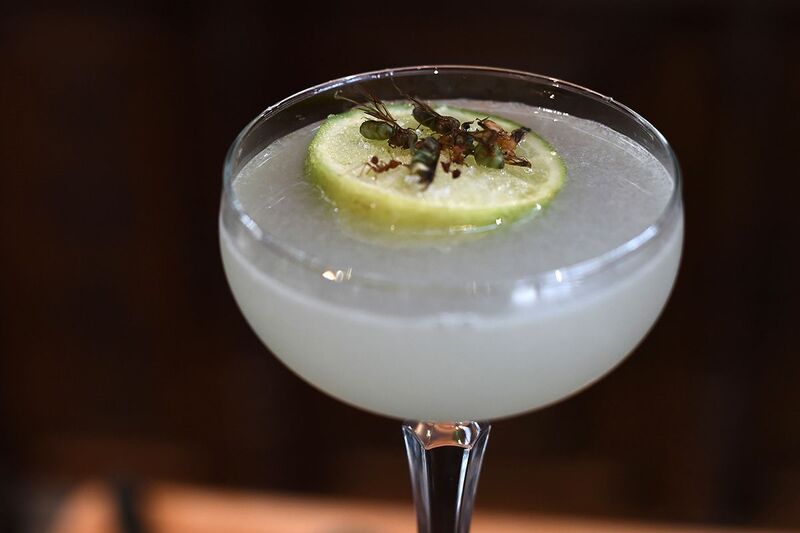 But they’re also being included in their original forms in a number of high-end restaurants, many of which are looking for inspiration in Mexico, Thailand and other places where bugs are regularly eaten. 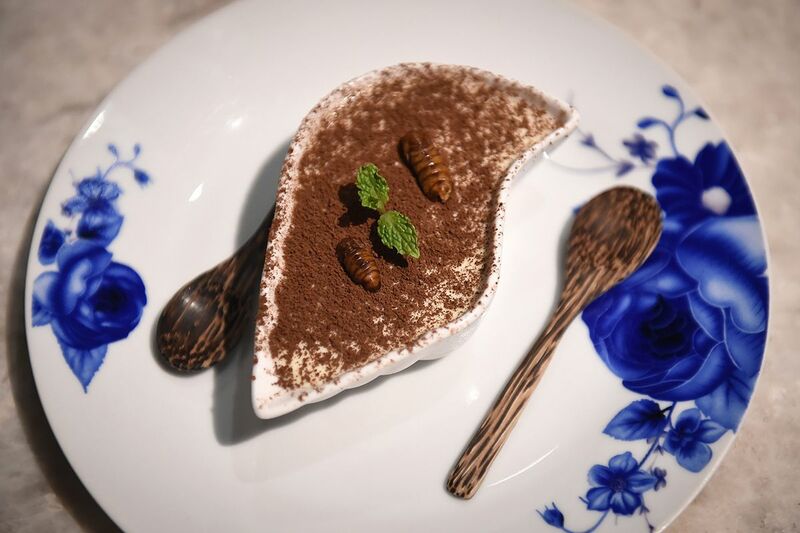 The result is somewhat of a renaissance in insect cookery, which combines ancient recipes with modern presentation. 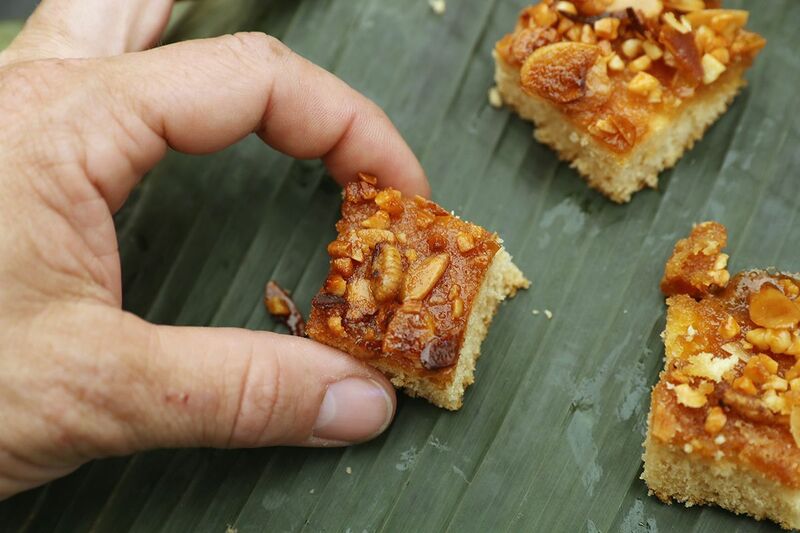 Are you curious about giving insect cuisine a chance, but don’t know where to start? 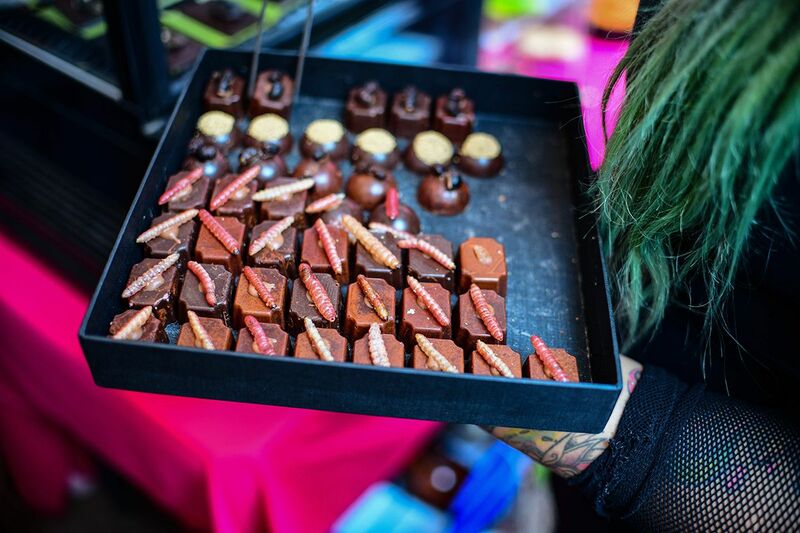 We’ve run down some of the most delicious bug-based meals, drinks and desserts which prove that eating insects doesn't have to be a chore (or a nightmare), but can actually be a treat.